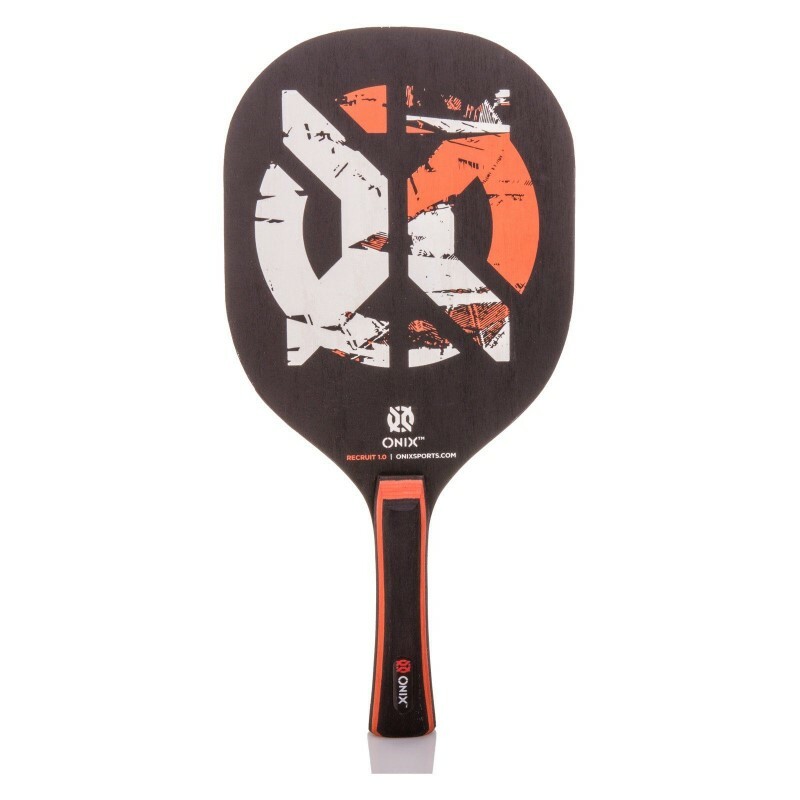 Onix Recruit 1.0 Pickleball Paddle. 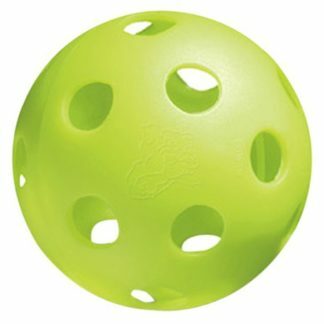 Basic painted wood pickleball paddle suitable for schools and community centres. 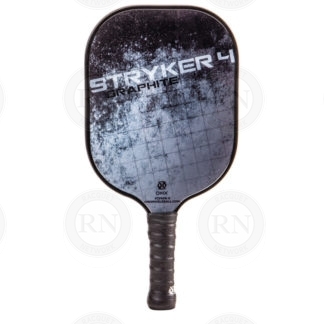 Suitable loaner paddle for new programs that are introducing pickleball to new players. 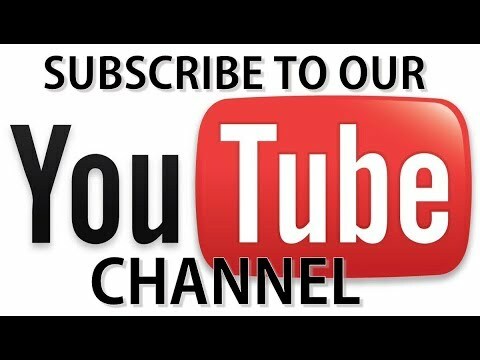 Racquet Network staff review. We used this paddle for two hours at a recreational pickleball program this morning. Weighing in at just under 11 ounces, it is a bit of a beast. It is also head heavy. This, combined with its painted wood handle, makes it hard to handle on overhead smashes. On more than one occasion, it nearly slipped out of our hands. 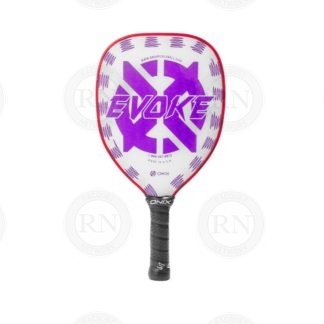 However, this paddle is not meant to be used by elite players. It is a cheap, durable, wooden paddle for kids or newbies in schools and community centres. In this respect, this paddle provides good value for its price.